Abby manages the front desk at the vet clinic one day a week. She also works on stock management and surgery support. 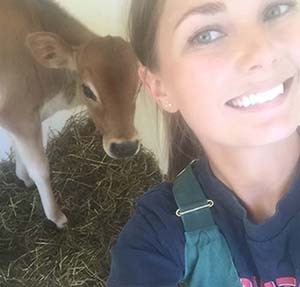 Abby is a student at Genesee Community College in the veterinary technology major.